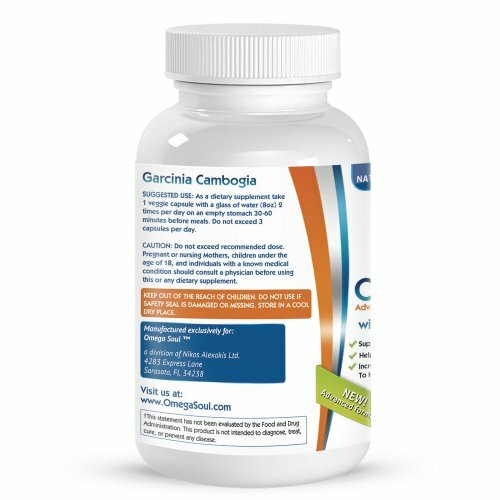 Our powerful and safe Garcinia will help you lose belly fat fast–the toughest area for weight loss. 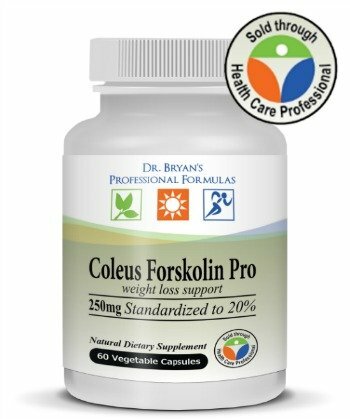 Effective appetite control to reduce calorie intake so you can stop overeating and binge eating. 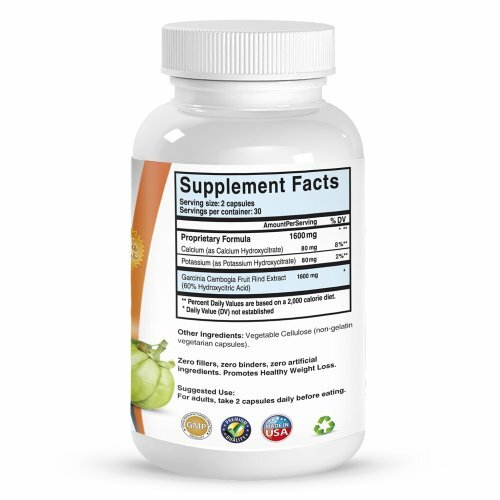 Elevates mood, feel better for better weight loss success and a happier frame of mind. 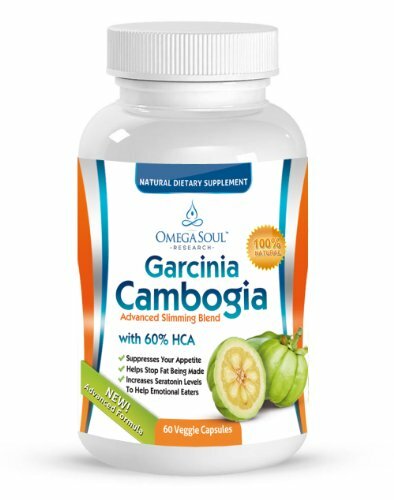 Burn fat fast, feel better, sleep better, eat less and get that slim and trim body you’ve been dying to see. 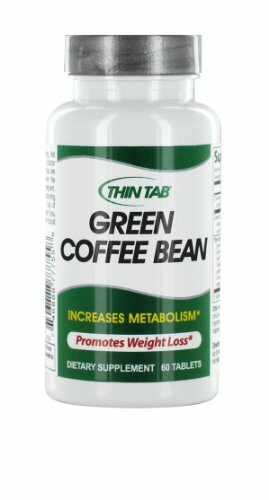 Increases weight loss by 2X or more than diet and exercise alone. 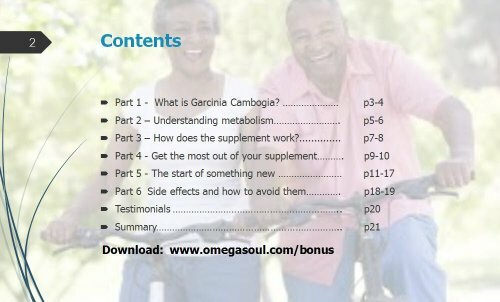 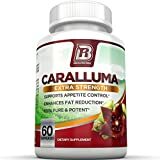 Be the first to review “Omega Soul Pure Garcinia Cambogia Extract 800mg/capsule” Click here to cancel reply.